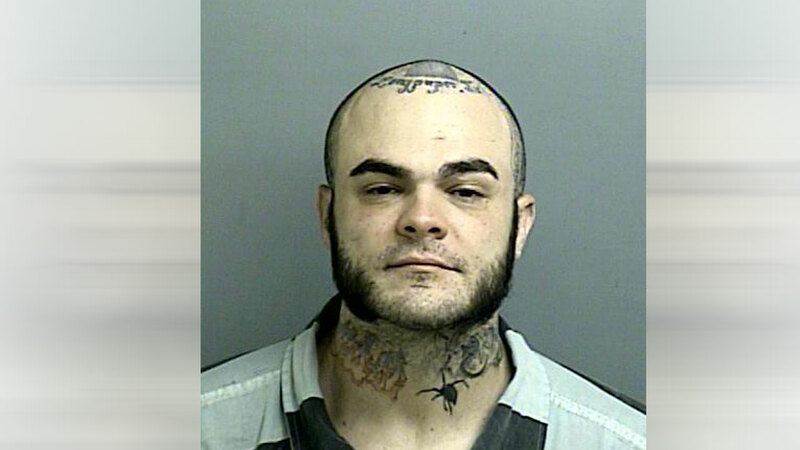 PORTER, TX (KTRK) -- A 38-year-old man is facing a murder charge after his stepfather was fatally stabbed Sunday afternoon inside a Porter home. Emergency responders found 65-year-old Clarence Ira Lomison stabbed at a home in the 16400 block of Oak Knoll Drive, according to the Montgomery County Sheriff's Office. He was transported to a hospital where he died. Detectives say they quickly identified Lomison's stepson, Steven Ellis White II, as the suspect and tracked him down at a local gas station. The Montgomery County Sheriffs Office is asking anyone with additional information to call the Major Crimes Unit at 936-760-5876 or Montgomery County Crime Stoppers.